The solution works in VBA that is stored inside of a PowerPoint presentation file. That means you’ll have to allow the macros to run on your machine. See the article on VBA macros and security inside of Visio. The story and procedures for PowerPoint should be similar if not identical. Nevertheless, we think David did a whopper of a job, and we thank him both for his effort and his contribution to our site! One last note, David wishes to give credit to John Walkenbach for his contribution to the color-picker dialog. Visio Guy did a few tweaks to the code, but nothing major. 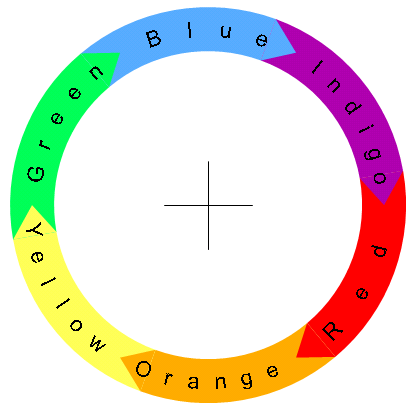 We simply replaced a variable or two involved in the target page, so that the new circle is always drawn on a new slide that is inserted at the end of the current PowerPoint presentation. This slide is then activated when the drawing is done, so you can quickly see what you’ve created. The Circular Multi-arrow Generator will now be easily accessible with just one mouse-click! Although this web site is chiefly about Visio topics, we are very much interested in the broader picture of what Visio is all about: smart graphics, parameterization, and visualization of data. David’s tool truly embraces this spirit, and we are glad that we can bring it to you! Nice job. So when will you be updating the Visio version to include the curved text? I have downloaded the presentation and added the menu item to my toolbar. But, nothing hapens when I click on the button. No form, no nothing. This is likely PEBKAC – any thoughts as to what I am doing incorrectly? Thanks. Hi, I love this idea but cannot get it to work with Office 2007 on Vista… I get Run-time error ‘9’: Subscript out of range. Confirmed, I get the same error on XP with Office 2007. 1) radial alignment of text alignment. long text interferes with shape or circular space. 3) be able to specify/leave white space between the circular arrows. e.g. 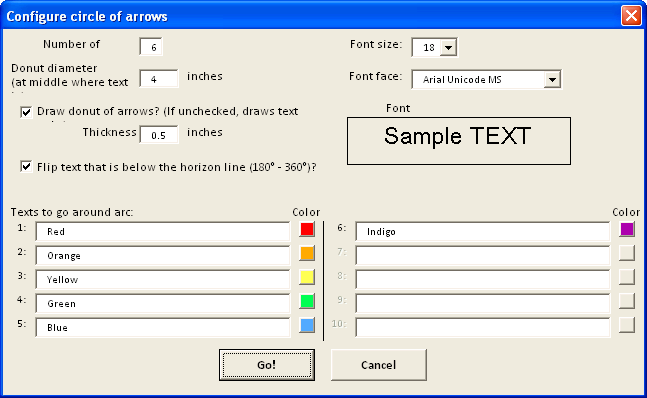 have spacings of x degrees or a percentage of the arrow size or manually controlled unequal spacing. 4) manually size the segments so that one can have arrows of unequal sizes. Thanks for the feedback, hopefully David Van Hemel is watching, since he created this for PowerPoint. Hi, I wonder if this works also on PPT 2008 (vers. 12.2.6) for MAC? We’ll be looking forward to your Mac/PowerPoint 2008 report as to whether or not this works! This tool was submitted to me by a PowerPoint fan. I’m not planning to maintain it (or even look at the VBA code, HA!) Especially since I’ve a Visio version on this website: Circular Multi-arrows Visio Shape! Some how the APi is not able to populate the font. Make the follwing chamge in macro and it will work. This is several versions old, perhaps the PowerPoint API has changed, so folks using the newer versions will need your changes. 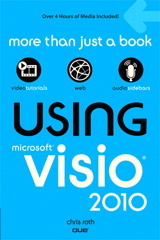 This was submitted to me by a Visio Guy reader in 2007, I simply don’t have the time to maintain it, so again, thanks for your help! I’m really sorry to use this way to contact. Your registration process to download the visio stuff doesn’t work. Many trys but nothing happens.